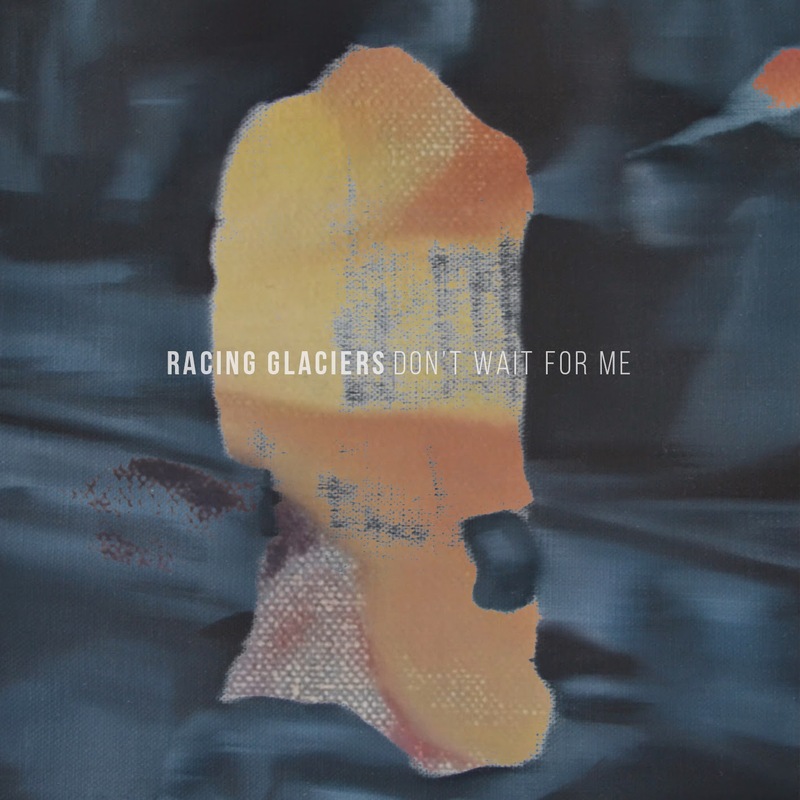 Proving to be one of my favourite discoveries in recent months, Macclesfield quintet Racing Glaciers return with news of their 3rd EP 'Don't Wait For Me' released through Killing Moon this summer. Debuting the 1st single from its release the band prove to be every bit their worth divulging emotional eloquence in the most skillful of ways through distorted synth lines and swelling brass sections. Bringing a heavy hearted deliverance of even weightier lyrics the band quickly submerge with guitars that burst in to a euphoric crescendo leaving us yearning and eager for more. "It's quite a personal song" explains guitarist Danny Thorpe, "it’s about consciously choosing ignorance over acceptance at the end of a relationship. The 'biting your tongue' line kind of sums it up. Trying to stop that person from saying what you don't want them to say so it doesn't become real. Take a listen above. You can stream a teaser for the band's new EP here.